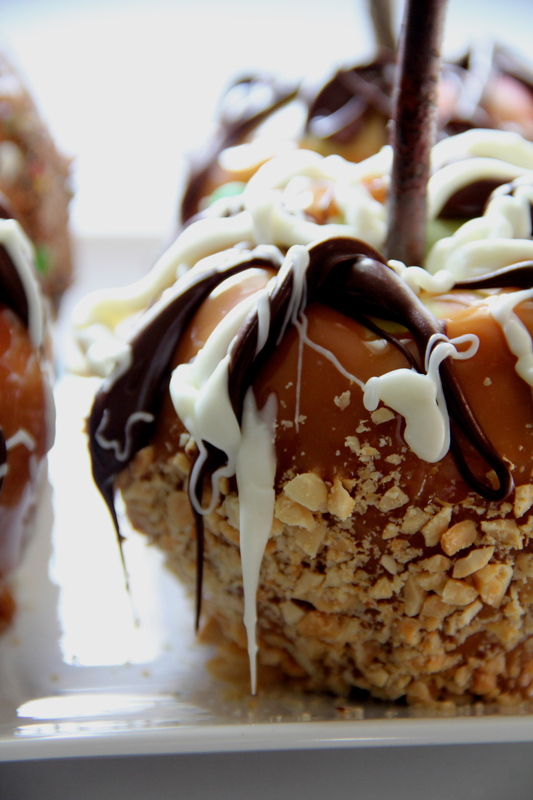 It’s that time of year…leaves falling, soups on, and caramel apples are being made. 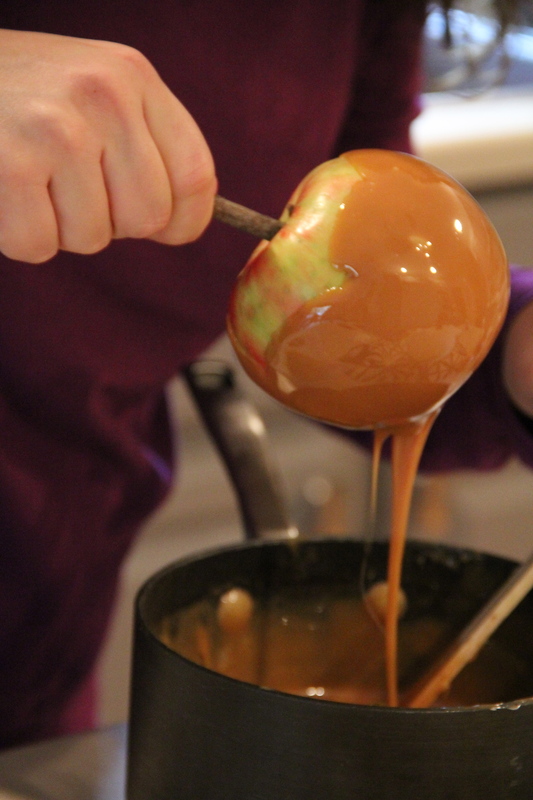 Every year my wonderful cousin Julie and I make a batch of caramel apples for our hubbies to enjoy. We started out simple, but have since expanded our imaginations to include some fun additions. 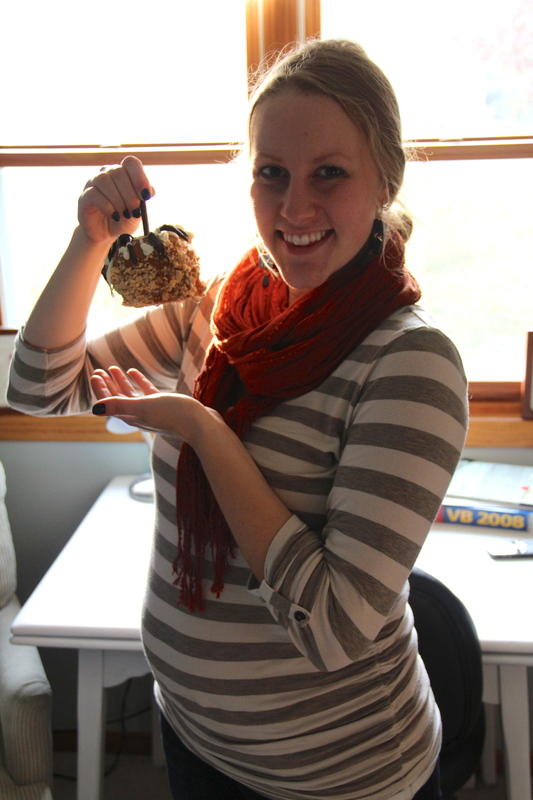 This year has been very fun with Jules since she became a part-time housewife and a new mom. It’s been a blast going through our pregnancies together and getting to learn all the new things about becoming a parent. 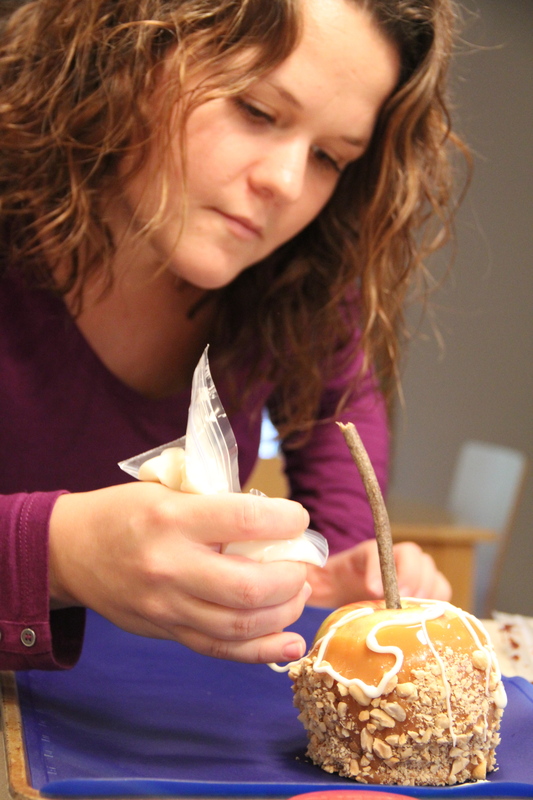 We’ve still managed our “Cousin Craft and Cooking Time,” which I’ve coined our fun get togethers. 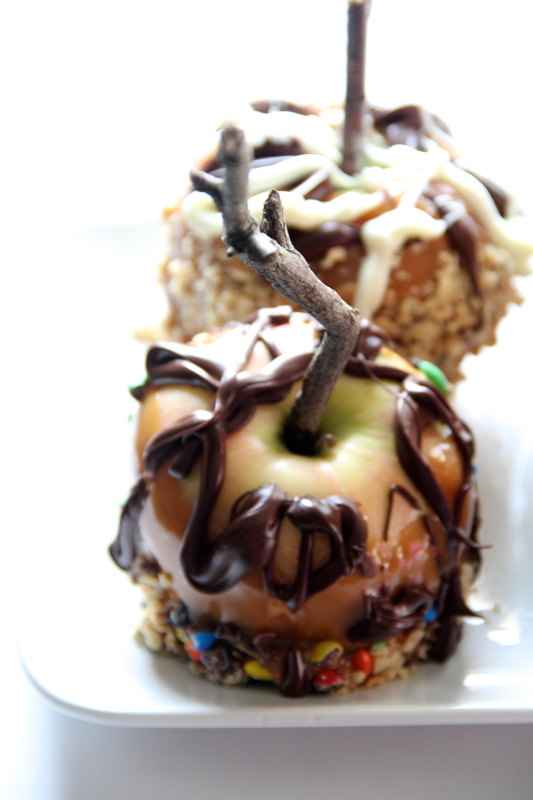 We wanted to share our most recent time making these delicious caramel apples. 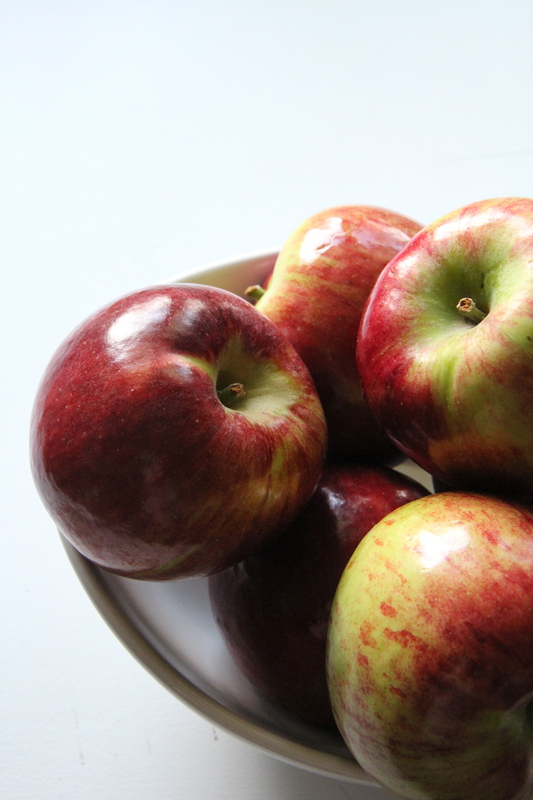 1.Wash the apples and take the stems off. 2. 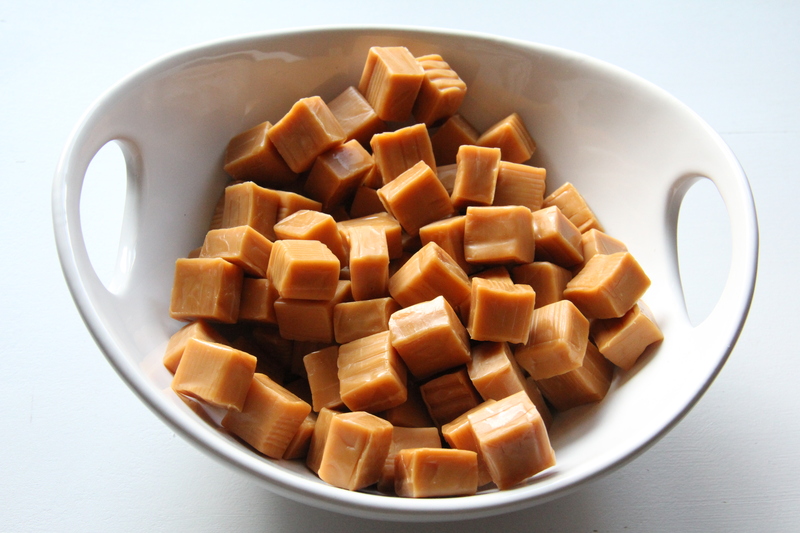 Unwrap the caramels and melt according to the bags directions. Mine was add 2 Tablespoons of water and melt over Medium-Low heat. 3. Chop up your fun toppings. 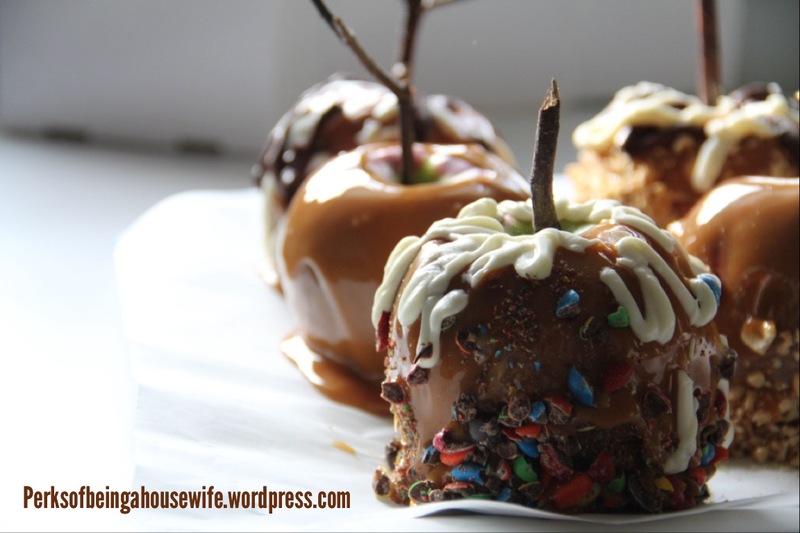 This is a great way to use that food processor or food chopper you have lying around. 4. 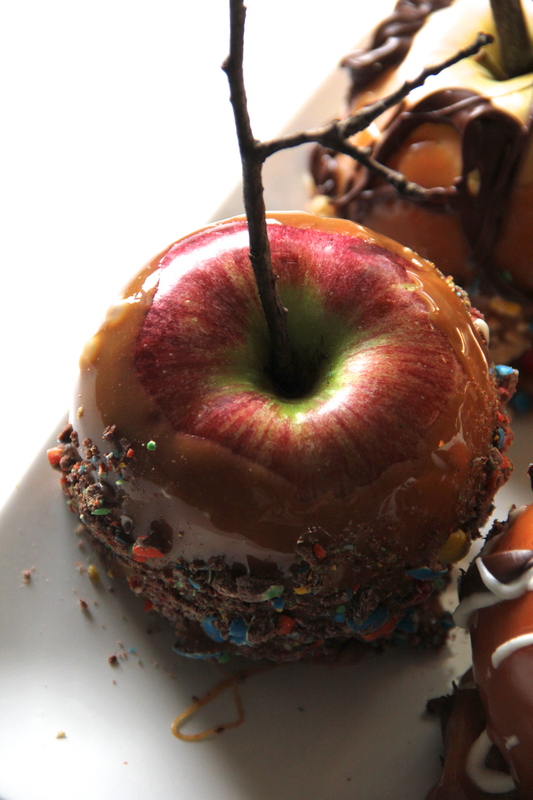 Insert sticks into the top of the apple. 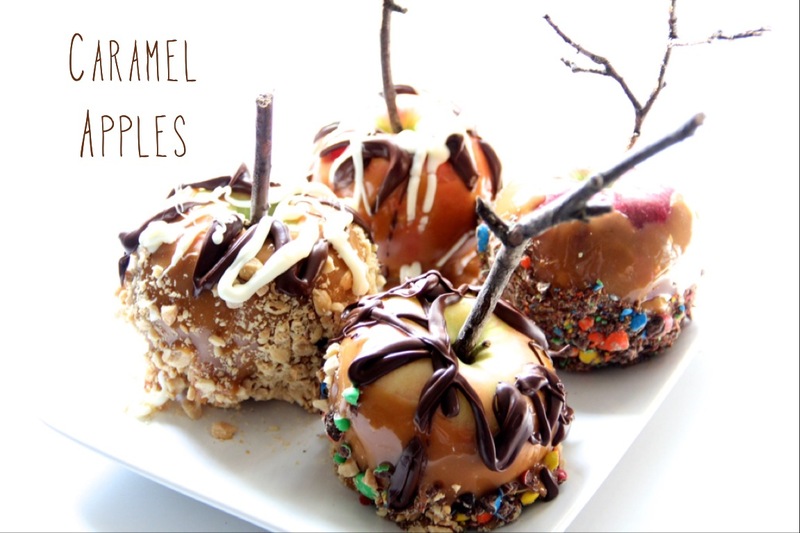 Take and cover your apple with the melted caramel. 4. Roll in the chopped toppings. 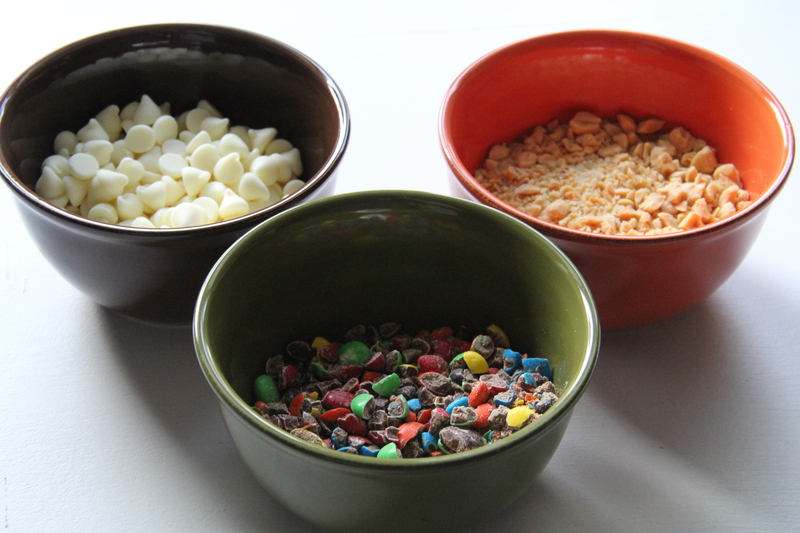 Then we took the melted white and semi-sweet chocolate chips and drizzled the tops to create our masterpieces. Here’s some pics of our beauties…. I loved using the natural sticks. Julie called me Pocahontas as I gathered them from our woods. Too sweet…is there really such a thing? So do as little or as much as you desire. That’s the fun of it all, making them your own. Hope this spurs on some creativity and some sweet tooths like us. If you happen to make any let us know. Bon Appetite from The Housewives! Little Mister enjoyed them too. 27 Weeks along now! sweet such great memories for you two young lovelies…..